Hello class, for week four we are examining peer-reviewed articles. 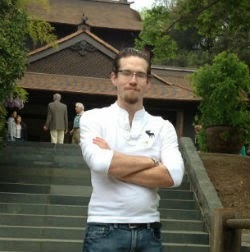 Your best bet to finding these articles is either Academic Onefile or Academic Search Premier. 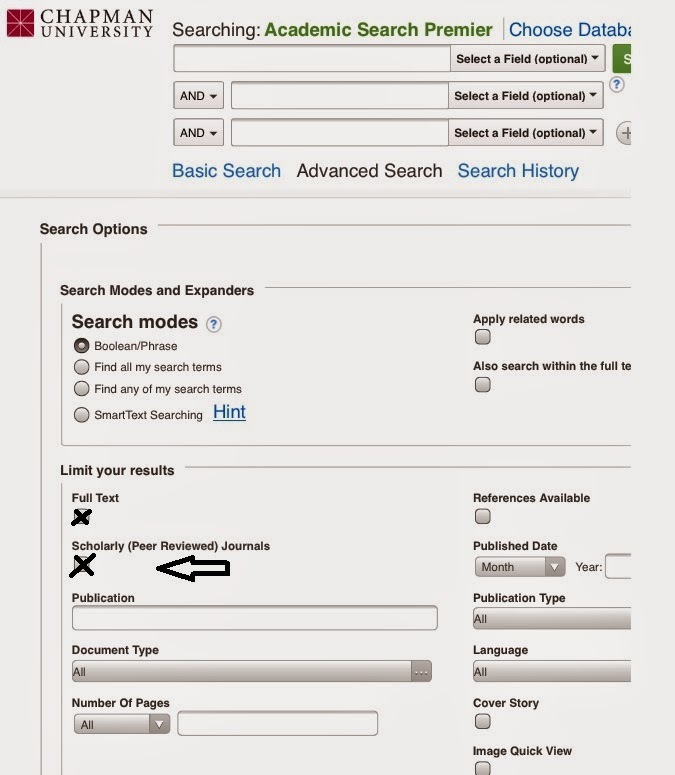 Make sure you click the Scholarly Peer-Reviewed Journals box as well as a full text box. Peer reviewed articles are examined and analyzed for content from those within their professional field. For instance a librarian writing a scholarly article may ask other professional librarians who have written on a particular topic of the field, how the material should be written. Most peer reviewed articles write in an acknowledgement for those that reviewed the work. In some cases this can be found at the beginning or end of an article. If this information cannot be found examine your work for their authors and how many are apart of your citation. Many of the peer reviewed articles have more than one author and all of the authors are listed in the citation. For the CRAAP Criteria in your paragraph you might say ___, and ___ and ___ worked together to make sure this study on ___ was accurate for the field. 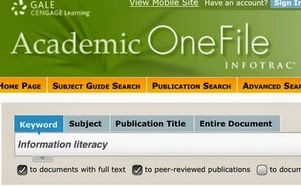 A screenshot of Academic OneFile with peer reviewed box and full text box checked. Let me know by email if you are having a hard time finding sources for your subject.